Send out your white blood cells to fight bacteria, viruses, parasites and cancer! 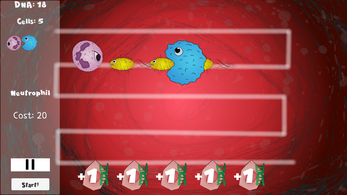 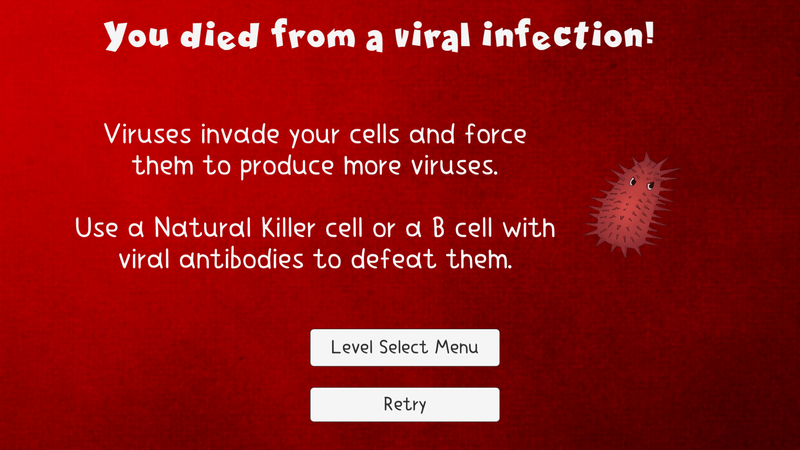 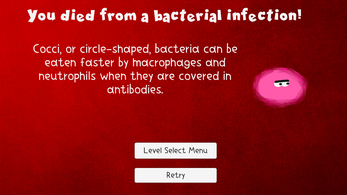 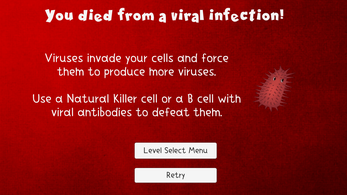 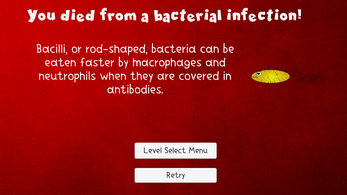 A biologically accurate tower defense game about the immune system. 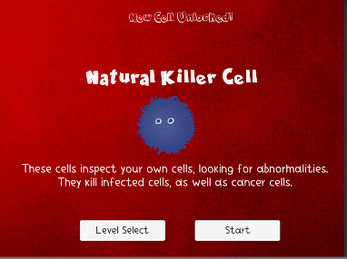 I got to play this game at GDEX 2017 and I really enjoyed the concept! 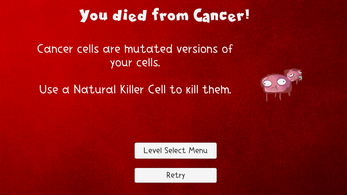 I'm looking forward to developments in the future. Good luck, Julie!